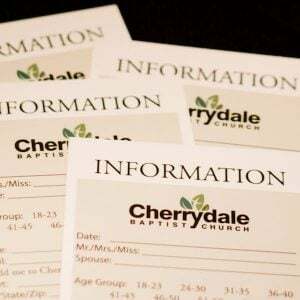 High schoolers will visit a senior Cherrydaler, followed by a stop for a bite to eat and fellowship time. Middle schoolers will stay at CBC and play team-building games, have a Bible devotional time, and enjoy pizza. Check out our website for more details about Youth Group! 6th-12th grade Youth Group guys are welcome to come play basketball and build relationships together.